REQUIREMENT: Android Version 2.3 or Above. 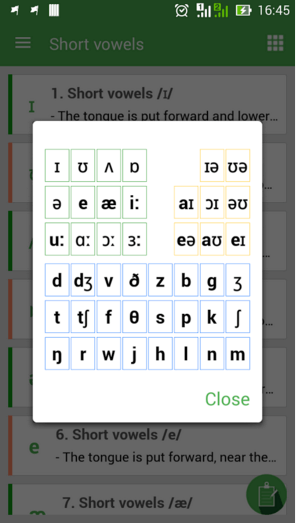 English Pronunciation is another great application for those who are not familiar with English language, or English is not their native language. 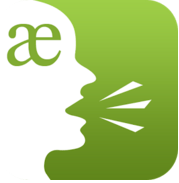 With this app, you can learn about the correct pronunciation of all English words. It’s helpful application which makes learning and speaking English more easily for the learners. 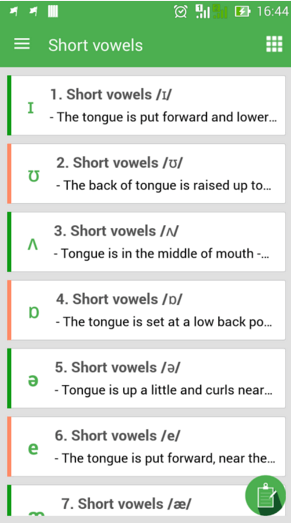 English Pronunciation Apk is Free android app and is easy to download.